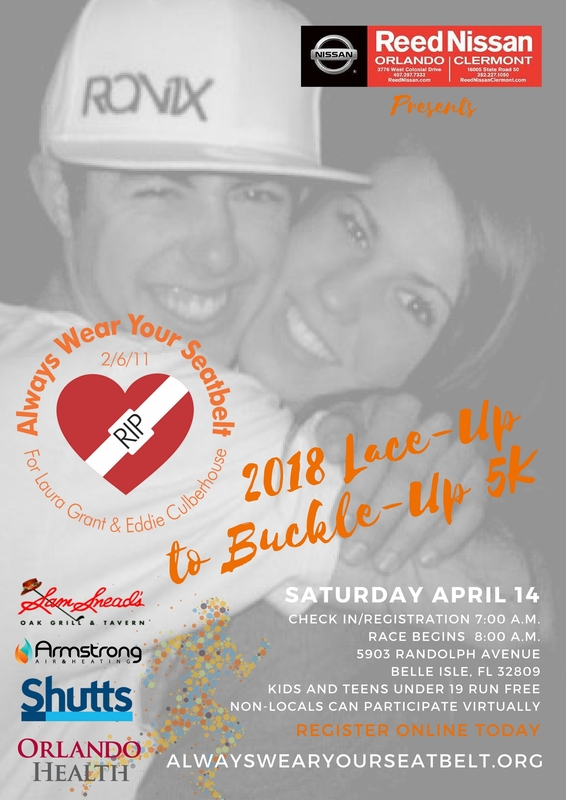 >> It’s That Time of Year … Lace-Up to Buckle-Up! 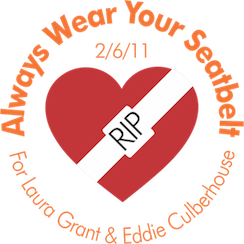 Our mission is to save lives through raising awareness & educating teens to always wear your seatbelt, if not for yourself, for Laura & Eddie. How can you join us in saving lives? 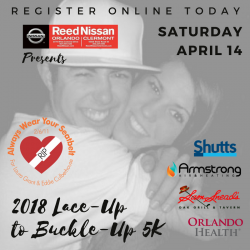 Participate in our annual 5k. The registration link is below.